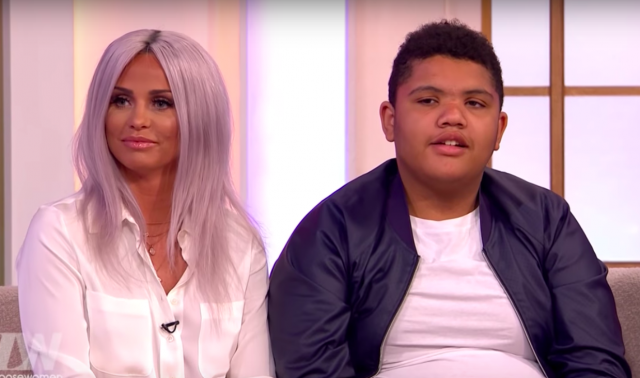 Katie Price has defended her decision to create her son, Harvey, an Instagram account. The reality star set up the social media account for the 16-year-old just days ago and was criticised by some of her fans for doing so, because of potential online abuse he may receive. The mother-of-five has defended her decision though and said that he shouldn’t be stopped because of online trolls. “This is exactly why Katie is battling for Harvey’s Law- to stop this!” they added, as the 40-year-old recently won the backing from MP’s for Harvey’s Law. The law aims to get tougher and more restrictive laws put in place for online abuse, with a main part of it being to make online abuse a criminal offence. Harvey already has over 60,000 followers after the account was made on Sunday. Listen to episode 11 of The Gosscast, where we chat about WhatsApp rumours and Fyre Fest. The Gosscast is sponsored by Dresses.ie.